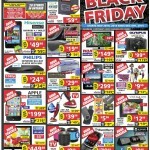 Factory Direct Canada has launched their Black Friday Canada 2014 Flyer full of hot sales and deals for you to enjoy. 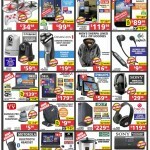 Enjoy up to 80% off the regular retail of lots of items such as electronics, household items, toys and more at the Factory Direct Black Friday Canada 2014 sale that runs from November 28th through to December 6th, 2014. 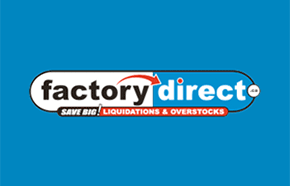 Factory Direct Canada is full of amazing Pre Black Friday Sales and Deals 2014! You can shop at over 20 stores in Ontario to save big at the Factory Direct Pre Black Friday 2014 promotions! 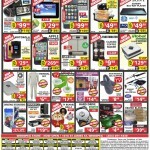 Save on TVs, electronics, accessories, and more for a limited time only! Also, if you buy online then you can pickup in store for FREE! Click here to check out this Factory Direct Canada Pre Black Friday Sale!